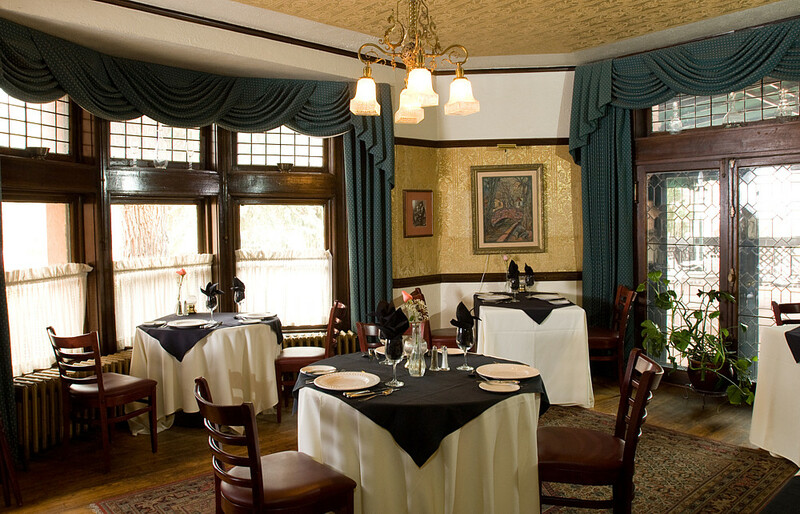 Reservations & Events from 10:00 AM. 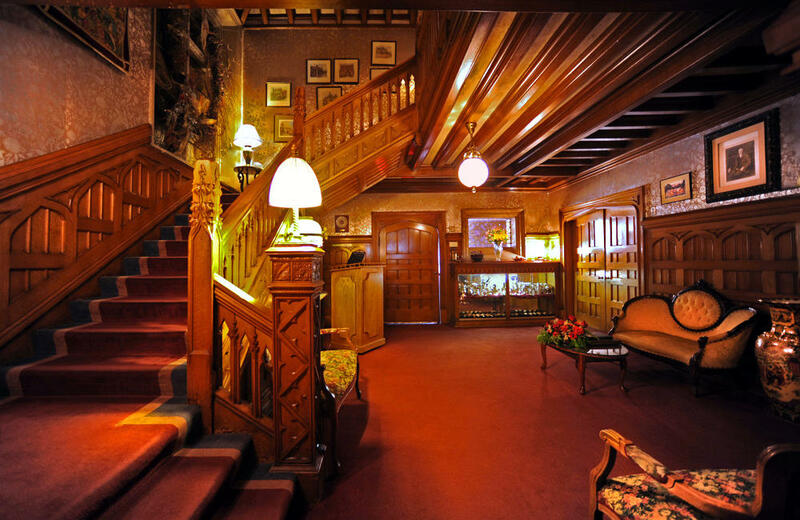 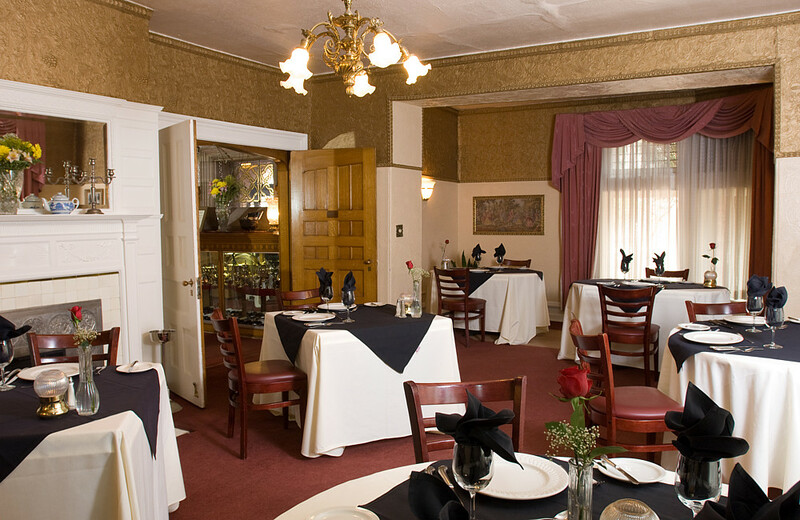 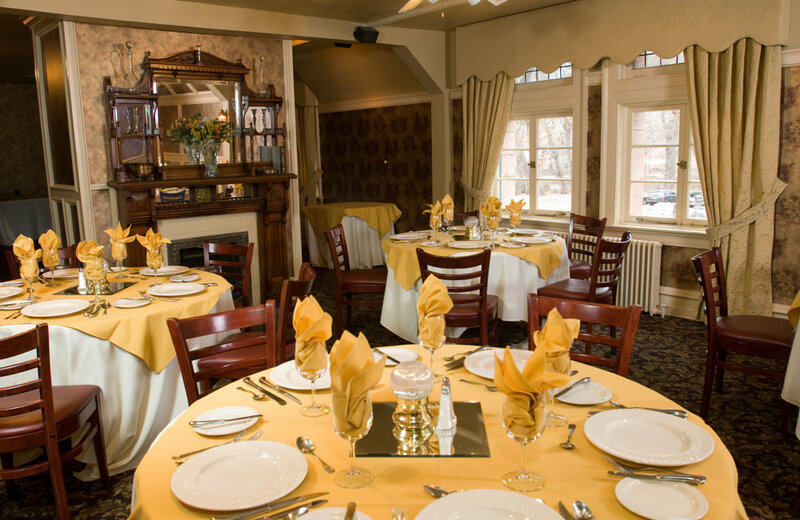 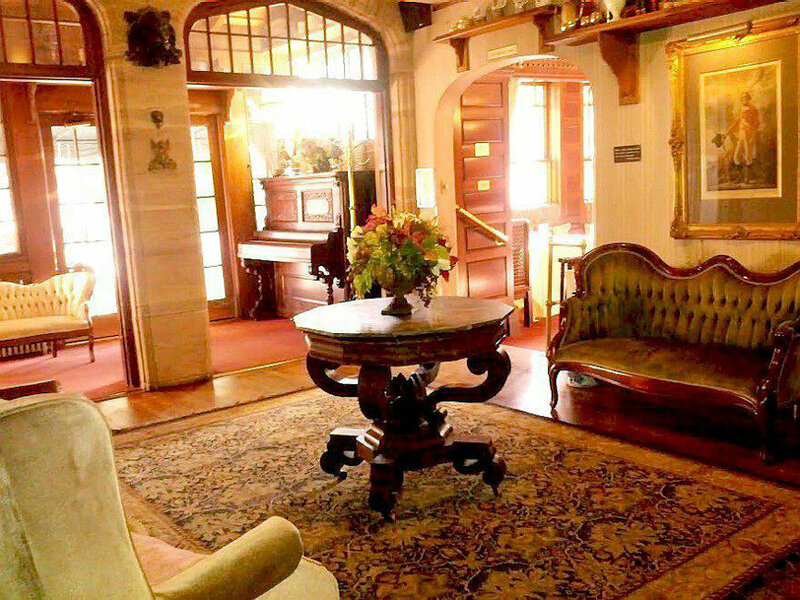 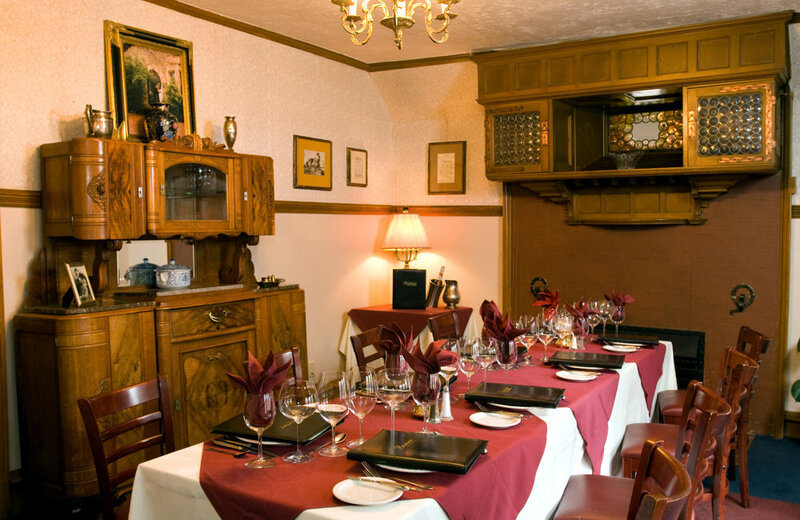 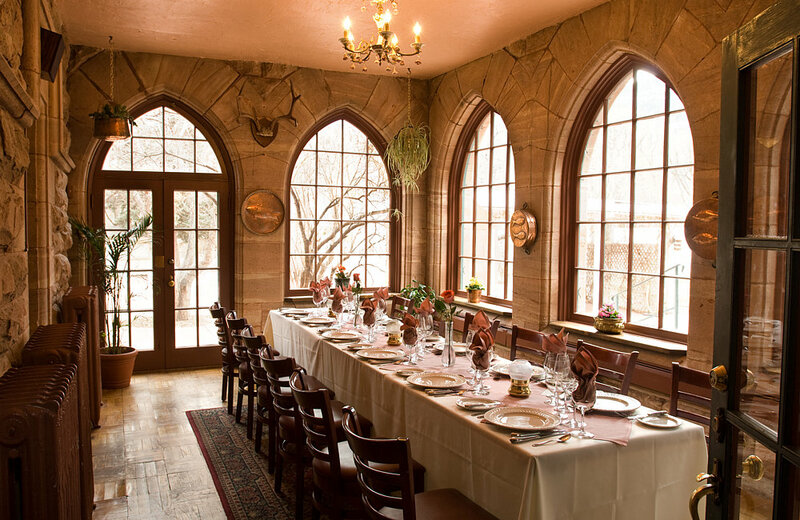 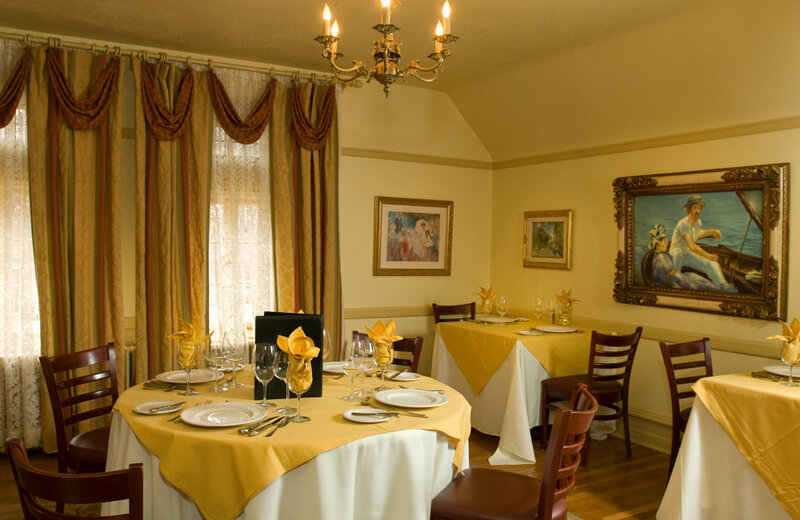 Winner of Top 50 Most Romantic Restaurants in U.S. by Open Table users and listed on the National Registry of Historic Places, the Briarhurst Manor will transport you back in time, giving you a glimpse of the old west in this beautifully preserved fairytale mansion. 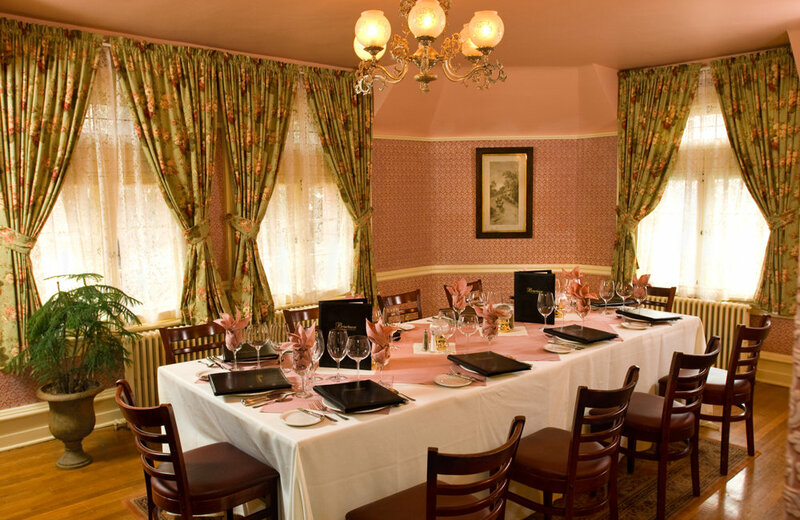 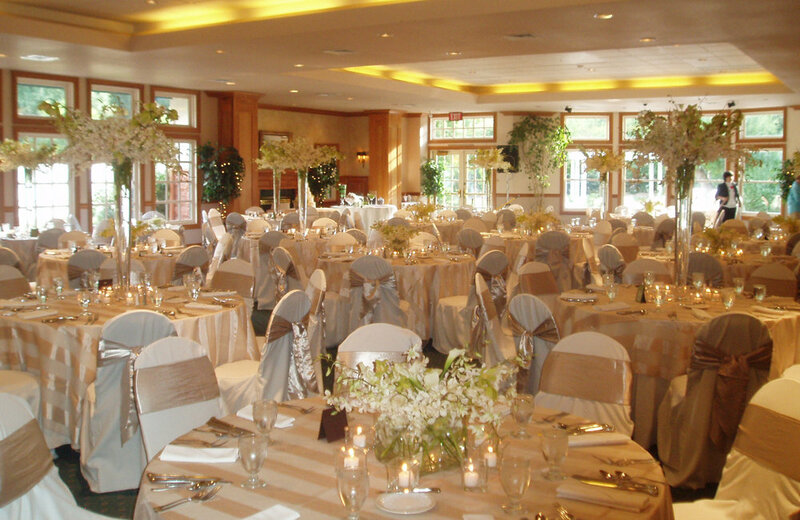 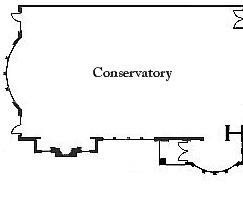 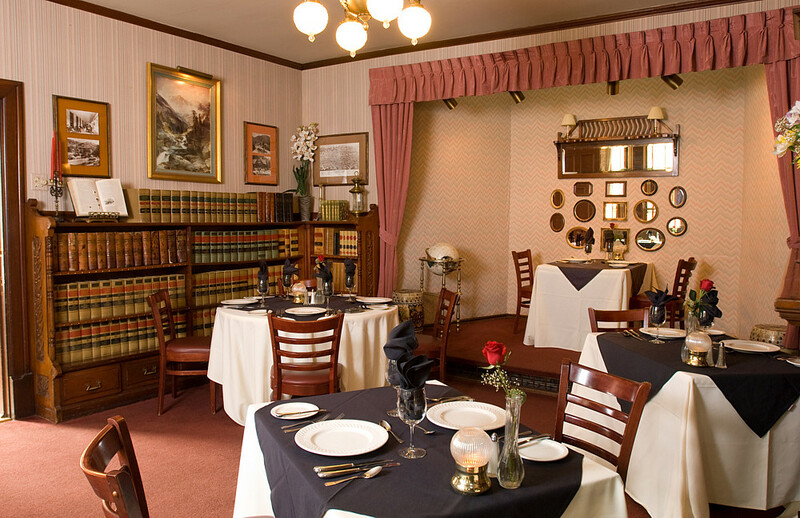 Our spectacular Victorian estate seats up to 500 guests and features casual yet elegant dining in 9 intimate rooms and 2 conference / meeting rooms.